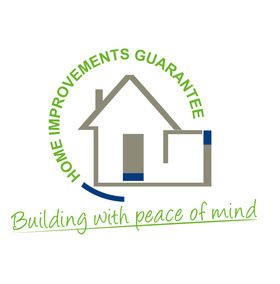 HSL Building Services is a member of Home Improvements Guarantee and as such we are authorised to offer you an Insurance Backed Guarantee. 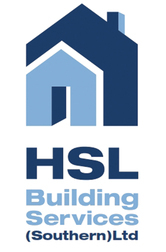 We understand that you need reassurance that any company you hire isn’t going to let you down. That’s why we are fully vetted before being approved. Cover is free. And it starts as soon as you receive your policy certificate. 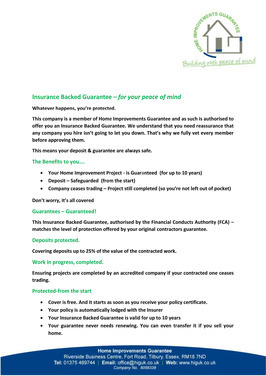 Your guarantee never needs renewing. 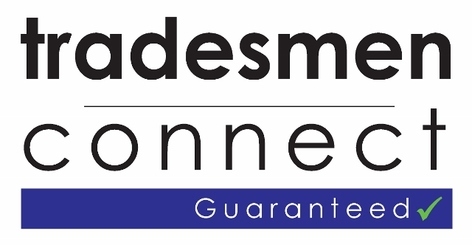 You can even transfer it if you sell your home.